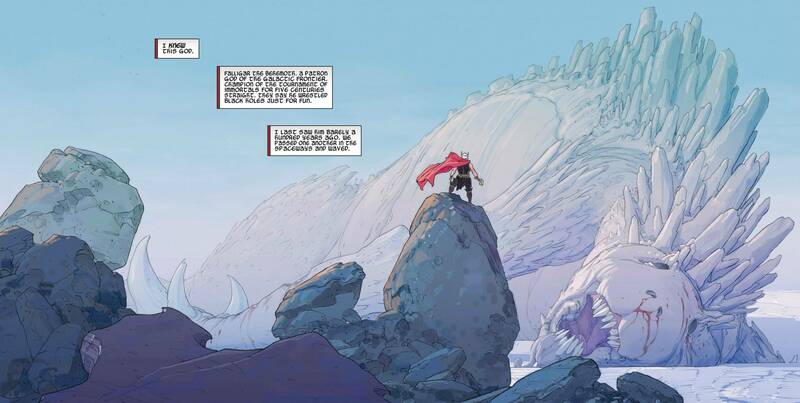 This entry was posted in art, comics, internet, media, review, television, writing and tagged Amy, Bernadette, Bleeding Cool, comic book stores, comics, Esad Ribic, Fable, God of Thunder, Jason Aaron, LCS, Leonard, local comic store, Marvel, Mjolnir, Penny, Raj, Red Hulk, Rich Johnston, Stuart, television, the A.V. Club, The Bakersfield Expedition, The Big Bang Theory, Thor, TV Club, worthy. Bookmark the permalink. 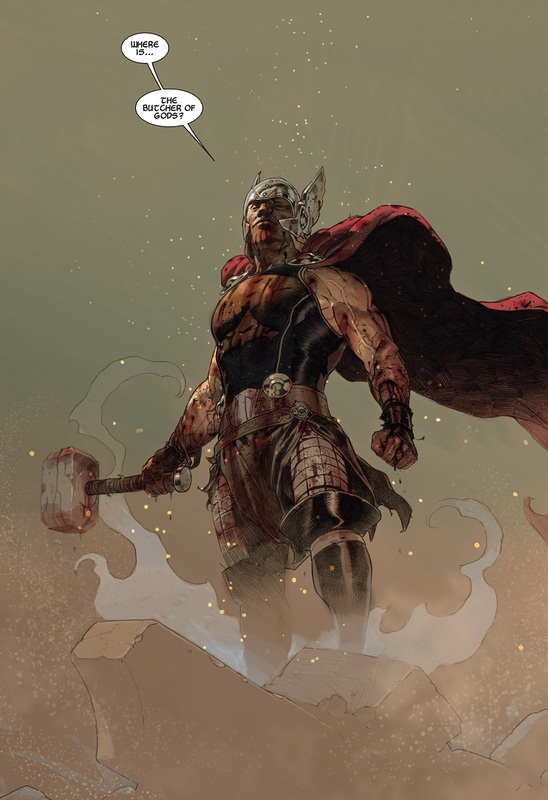 thor god of thunder is a great book,.The follow up, god bomb was so good there was a point where i didnt want to continue reading because i didnt want it to end. I bought the God Butcher TPB last month and it was incredible. Cannot wait until I can follow-up with the series once the next trade comes out.